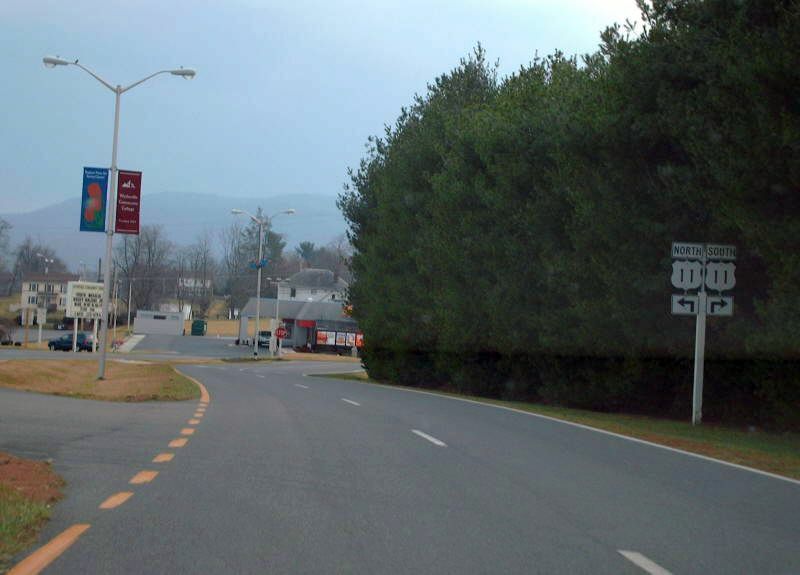 VA 365 serves as the entrance to Wytheville Community College in Wytheville. 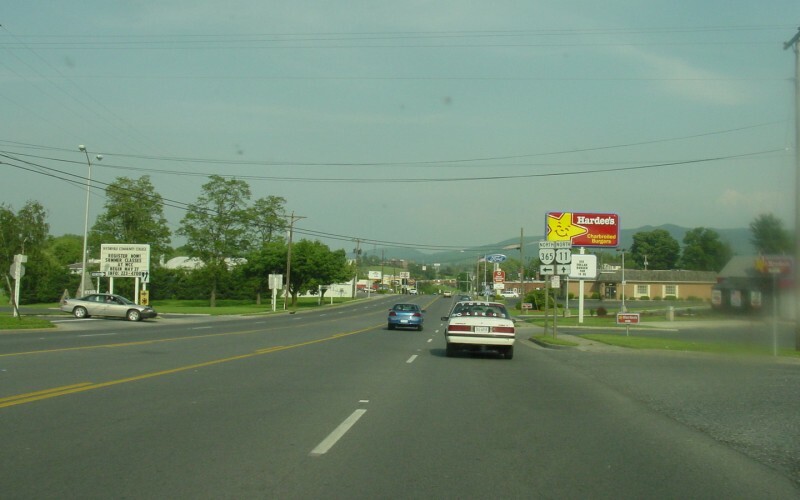 This is the view from northbound US 11. Photo by Adam Froehlig, taken May 24, 2003. This is the view from southbound US 11. Photo by Mapmikey, taken March 10, 2007. Beginning up VA 365. Photo by Mapmikey, taken March 10, 2007. 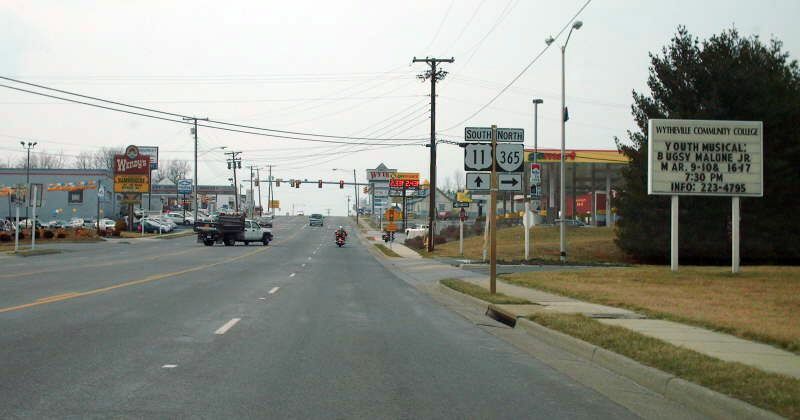 Approaching US 11 from an ending VA 365. Photo by Mapmikey, taken March 10, 2007. 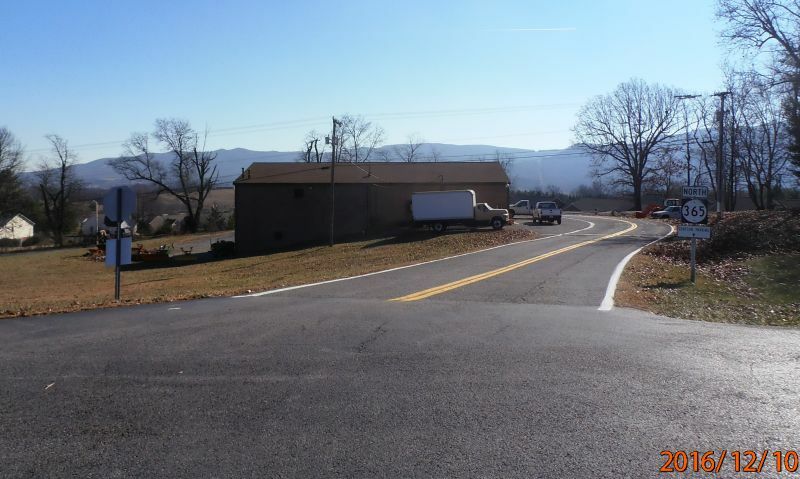 This is the view of VA 365 ending northbound. Photo by Mapmikey, taken March 10, 2007. 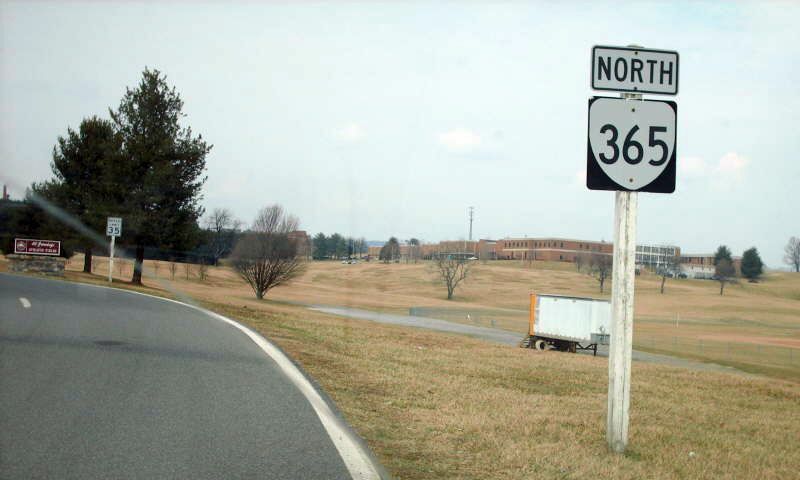 Beginning south on VA 365. Photo by Mapmikey, taken March 10, 2007. 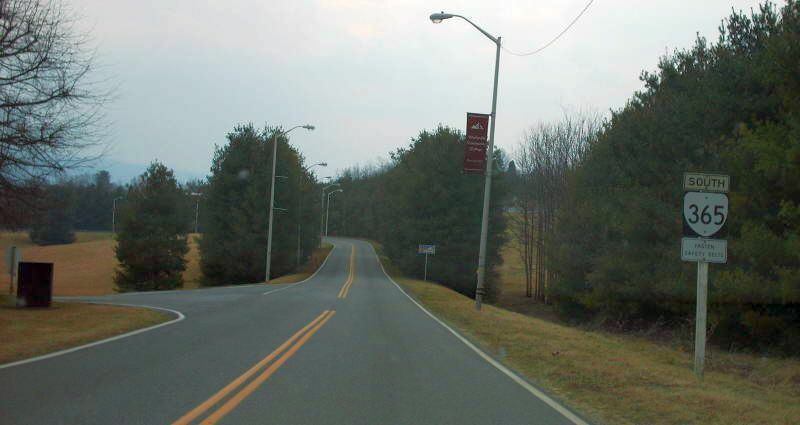 Beginning north on the eastern segment of VA 365. Photo by Mapmikey, taken December 10, 2016. 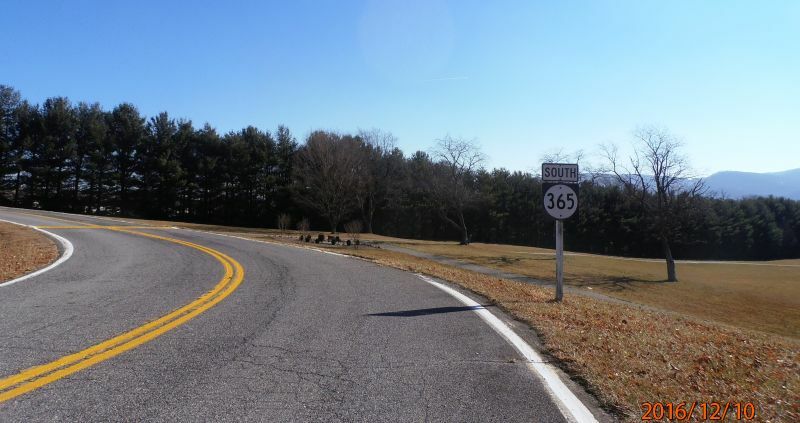 The posting of VA 365 eastern segment, a little ways over from where it runs into mainline VA 365. Photo by Mapmikey, taken December 10, 2016.